At this time of year, there’s a palette of colours waiting to be discovered across breath-taking National Trust landscapes in Hampshire. Discover beech woods of golden foliage, sparkling streams and russet heathland. With hundreds of walks available to download for free from the conservation charity’s website, there are plenty of opportunities to get outdoors and connect with nature. 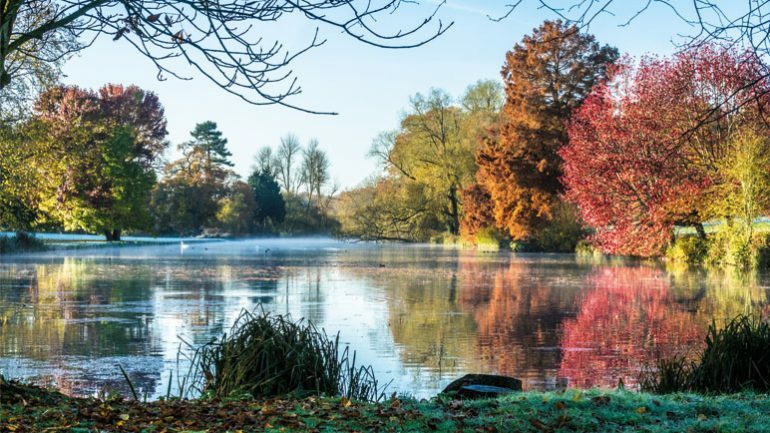 From gentle strolls through pretty parkland and pretty villages at Hinton Ampner and Mottisfont, to bracing walks across ancient New Forest commons, there are trails to suit all tastes. The National Trust is encouraging the nation to explore the many special places it looks after. With the generous support of members, supporters and volunteer teams at our properties, we look after some of the country’s most beautiful places and are planning to spend £1 billion over the next ten years to make the countryside healthy, beautiful and rich in wildlife. Here are some of the most colourful walks in Hampshire to inspire you this autumn. The four mile Dutton Estate Walk starts off over open downland with majestic views of the South Downs. Later, you’ll find yourself strolling along wide rides through ancient beech woods of buttery foliage. There’s plenty of wildlife to spot too, from roe deer and badgers, to foxes and the rare barbastelle bat. The Woodland Walk takes you along the parkland’s medieval boundary and The Vyne’s huge lake, fringed in the orange, crimson and purple leaves of liquidamber and swamp cypress, creating beautiful reflections across the water. The trail also takes in the wetlands – home to a huge variety of migrating bird species and mammals including the water vole. Wildlife activity can be enjoyed from the comforts of a cosy bird hide. Once back in the gardens, don’t forget to take in The Vyne’s long dahlia border in the historic walled garden. It features over 300 plants in every colour of the rainbow, from creams and yellows to hot pinks and magenta reds. Look out for fresh bunches for sale by the walled garden’s doorway. 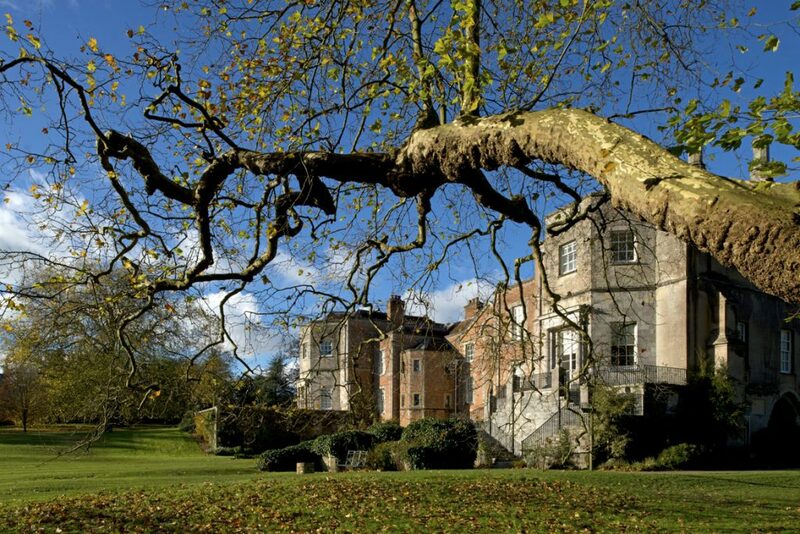 There are a number of walks to enjoy around this pretty part of the countryside near Romsey, but a great one to explore in autumn is the Estate Walk. 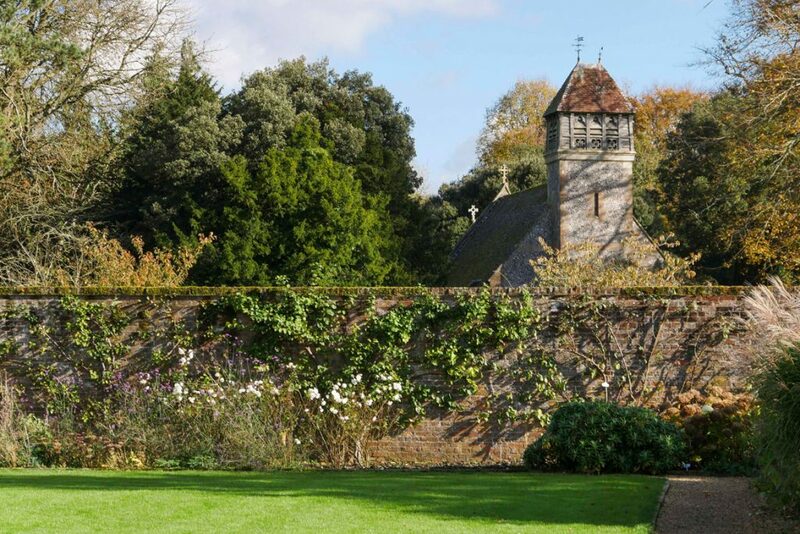 You’ll be taken through a number of different landscapes, from woodlands and historic farmland to the banks of the famous river Test chalk stream. Aside from the impressive yellows and reds of sweet chestnut and beech foliage, the woods are also home to plenty of fungi in autumn, including the pretty lilac-purple amethyst deceiver. 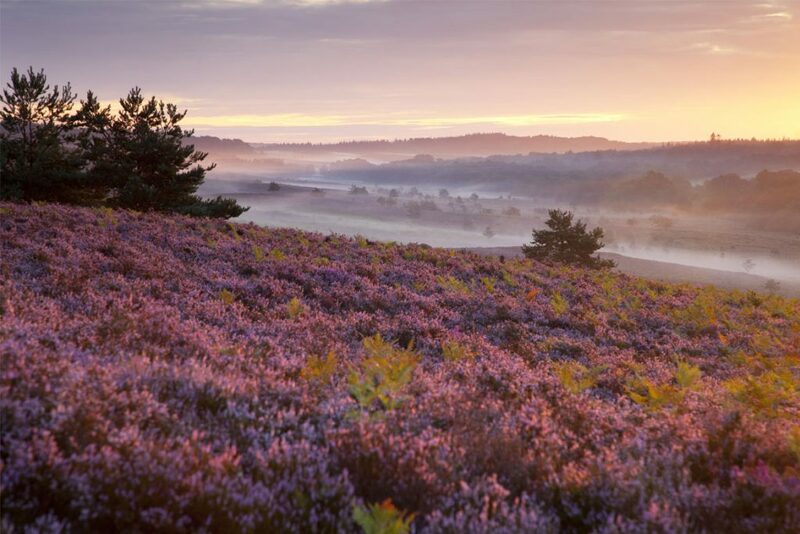 The National Trust cares for five commons in the New Forest. These landscapes are possibly at their most beautiful in autumn, when the heather still retains rich purple tints, and bracken and trees develop rich russet colours. The Huff Duff trail takes you across beautiful areas of wilderness and woodland as you walk over the ancient commons of Rockford and Ibsley. Landscapes of heathland, mire, grassland and trees encompass spectacular views and displays of golden foliage from silver birch, beech and oak. Home to the rare Dartford warbler and herds of ponies, you’ll also come across the Huff Duff itself – the remains of a World War Two Direction Finding station that kept track of Allied aircraft. 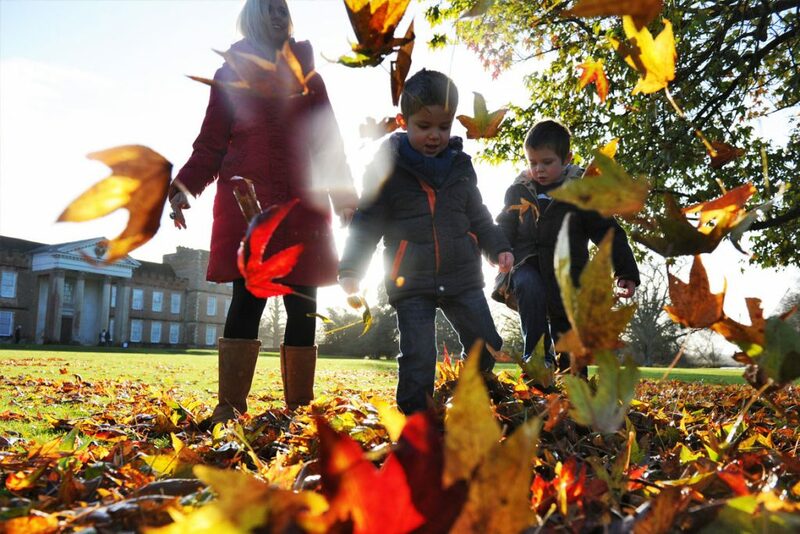 Words and images courtesy of National Trust.